Get ready for Halloween! 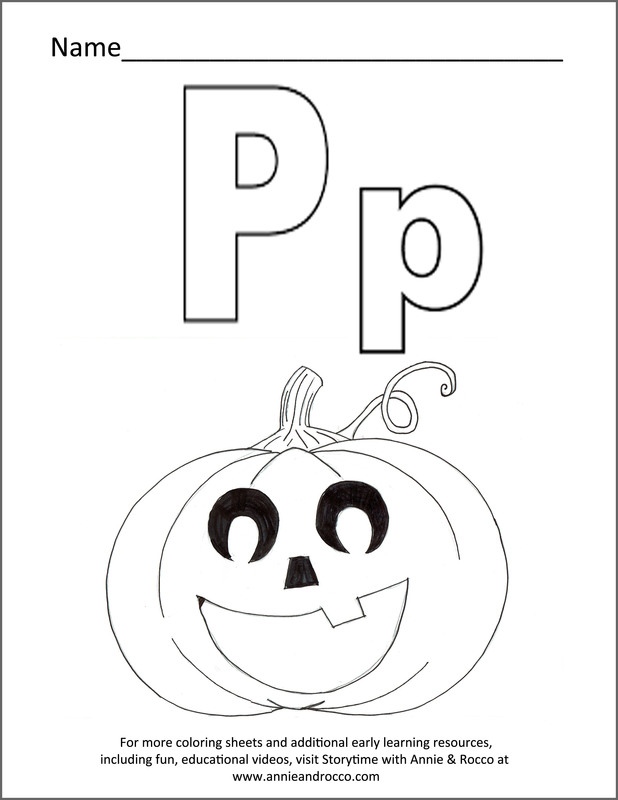 Color your pumpkin and hang it up for all to see! Join Annie & Rocco and singalong to our favorite Halloween song.